Ashley Roach, founder of poetry reading series Impossible Language. Memphis' literati from publishing to poetry are working to connect the city's niches and foster a literary culture that is unique to Memphians. It’s easy to label Memphis as a music town. With a little bit of intentional development, the city’s next chapter could lie in the literary scene. Small literary communities can be found in the halls of Burke’s Bookstore in Cooper-Young or the MFA program at the University of Memphis. To be seen as a city of letters, Memphis needs to bridge the divide between these small arts communities and the wider Memphis area, according to a few Memphis writers. A recent issue of "Fiyah" magazine which holds origins in Memphis.Knox Shelton, executive director of Literacy Mid-South, whose Mid-South Book Festival has grown exponentially since its beginning, has also expressed his concerns over the scattered communities. Literacy Mid-South’s Mid-South Book Festival has grown exponentially since it launched in 2015. Once a year, regional authors take over the Overton Square area. Year-long support for Memphis’ literary culture could be found in at Story Booth, a sliver-sized studio in Crosstown that brings Shelby County School students together with local authors. The emergence of such businesses is certainly a step in the right direction for Memphis’ literary scene. Unfortunately, Memphians remain unaware of these budding communities and events occurring all around the city. “I go to poetry readings where there’s five people in the audience and it breaks my heart,” Shelton said. In addition, literary journals fostered by city natives give writers a more public voice. 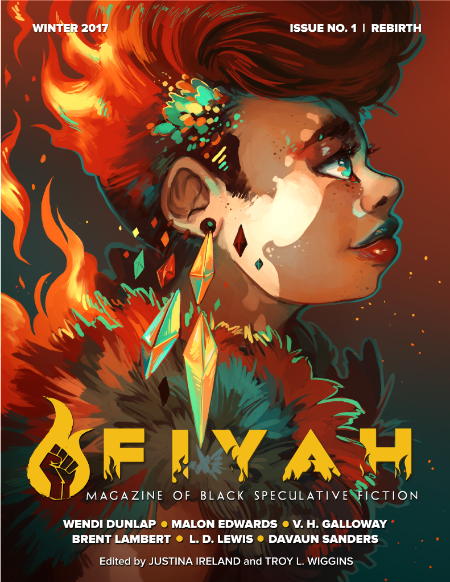 Among these publications include poetry anthology Nightjar Review, University of Memphis’ Pinch Journal and online black speculative fiction magazine Fiyah. 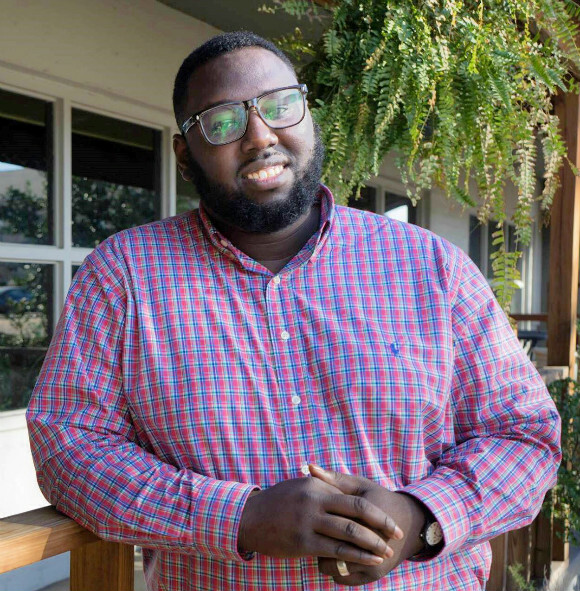 Troy Wiggins, executive editor of "Fiyah" literary magazineTroy Wiggins, executive editor of Fiyah, believes inclusivity is the key in order for these niche literary circles to grow. When independently-owned Booksellers at Laurelwood announced in January that it was closing due to dwindling sales, it shed an ominous light into the future of Memphis’ literary community. The bookstore partnered with organizations such as Literacy Mid-South and served as a community space for open readings. Despite this loss, it’s clear that Memphis holds all the cards to be a bustling literary community. However, the future still remains unclear into how soon and able these communities will be able come together and whether Memphians will take notice. Once inclusivity, awareness, and cohesion is reached, then there’s nothing stopping Memphis from turning the next page into what could be the next great literary hub.